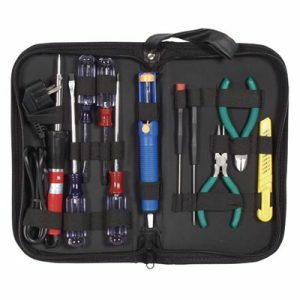 Electronic Combination Lock Kit – CK0210. Soldering required. This Electronic Combination Lock Kit is an excellent introduction to security devices. Set your own four digit code; any wrong key-in sequence resets the lock; correct sequence activates the relay (up to 240VAC contacts). 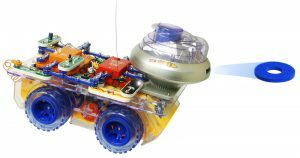 This Electronic Combination Lock Kit is an excellent introduction to security devices. Set your own four digit code; any wrong key-in sequence resets the lock; correct sequence activates the relay (up to 240VAC contacts). 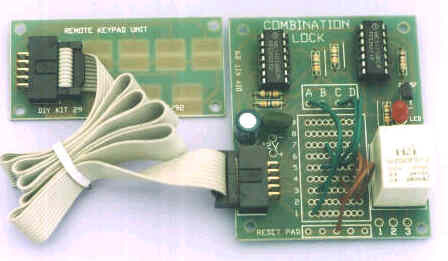 A 9-digit key pad circuit board is separate and connects via ribbon cable, 30″ supplied. 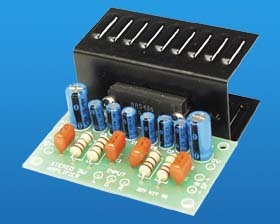 Requires 12 VDC battery or supply – DIY Kit 29. Main Board: L: 3″ W: 2-3/8″ H: 3/4″. Key Pad Board: L: 2-5/8″ W: 1-1/4″ H: 1/2″. 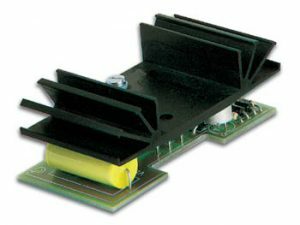 Relay contacts rated for 240VAC @ 12Amps.